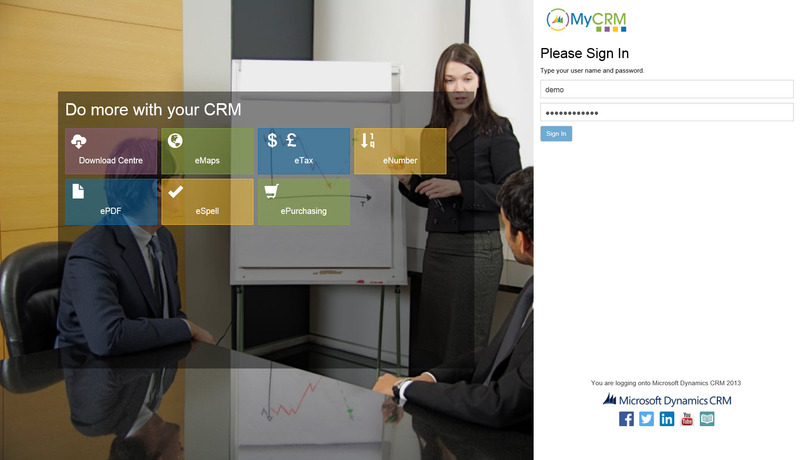 MyCRM Blog | MyCRM 2013 – and we are nearly ready to Go Go Go! As we move through Q1 and into Q2 we are pleased to confirm that our New MyCRM platform is nearly ready for production. After a few months of work to bring most of the app store up to the new version we will now be offering CRM 2013 with our integrated product set. How to get a trial? Setting up your CRM can be complicated so why not talk to us about setting up your data and users for you to help you get start. As we progress though into April we will be releasing a number of new sites including the new download centre and updates service offerings. Getting ready for the next big things in CRM, Ready!